Zombie costumes, Disney costumes and superhero costumes are going to be really popular this Halloween. 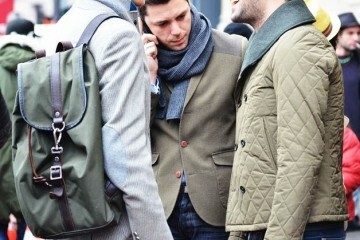 So why not stand out from the crowd and go with something unique? 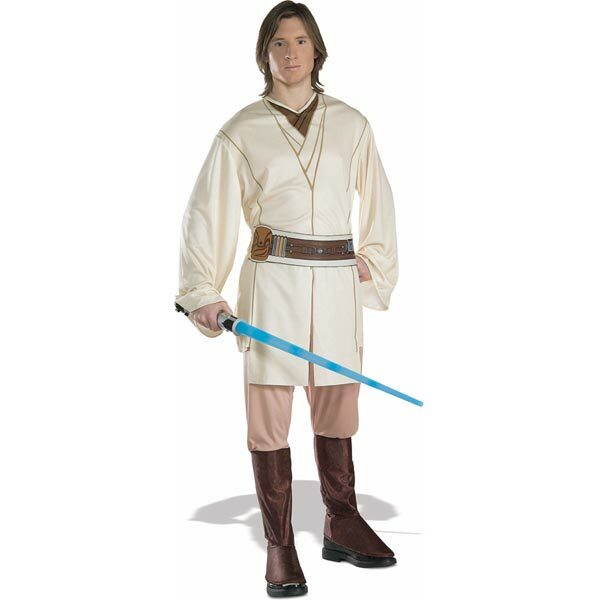 Suit up for Halloween for an adventure in a galaxy far away. 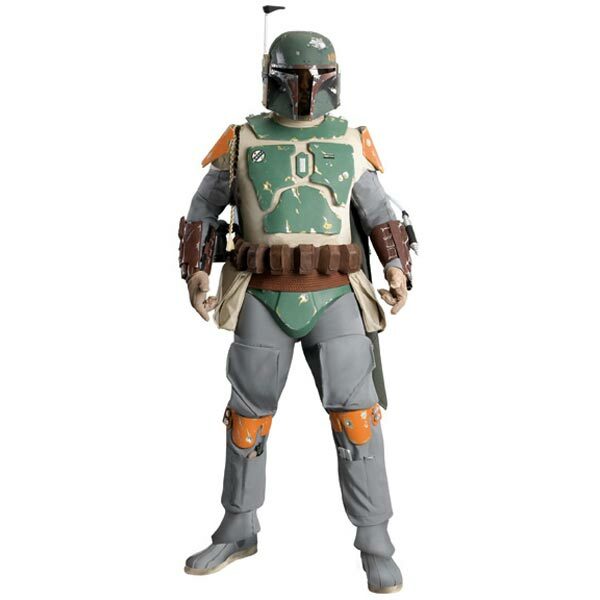 With our selection of Star Wars costume ideas, you get a guide on these costumes with character breakdowns. 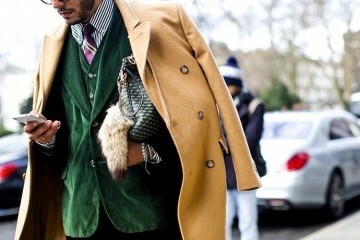 Look like a Padawan ready to battle the dark. Make sure you’re carrying your lightsaber because you never know when you’re going to need it. 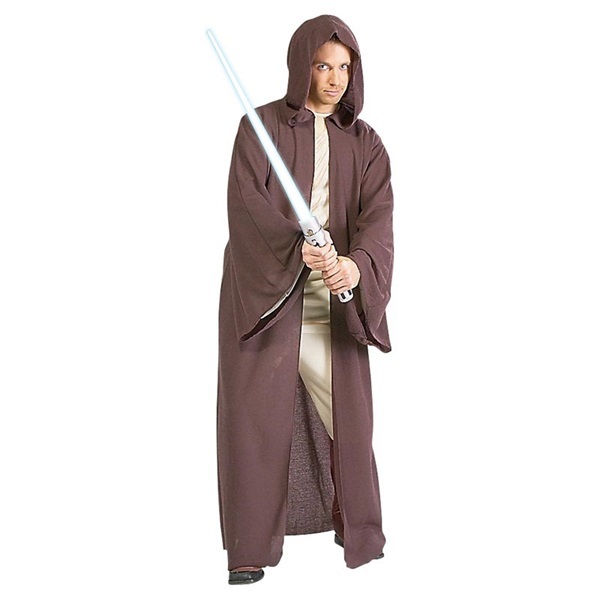 Bring balance to the universe and master the Force in time for Halloween and next costume party with this Jedi Robe Star Wars costume. Transform into one of Darth Vader’s minions. 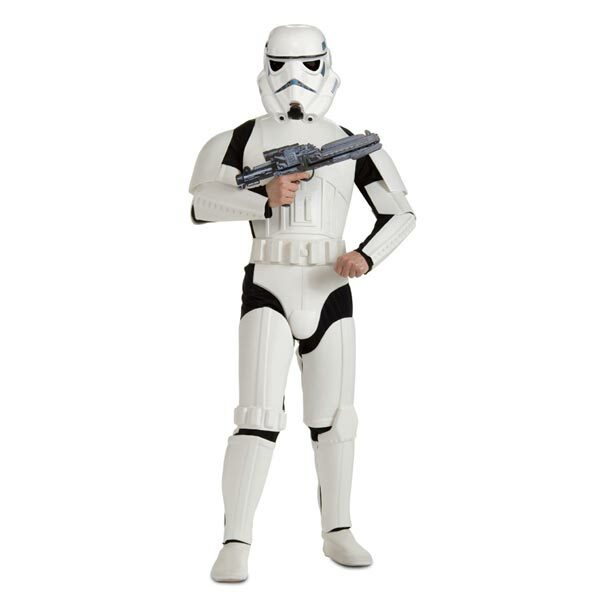 Burn your way to power in this stormtrooper gear that will prepare you for any encounter with Rebel forces. 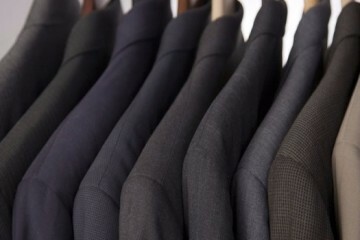 You’ll feel proud of yourself for becoming part of the First Order. 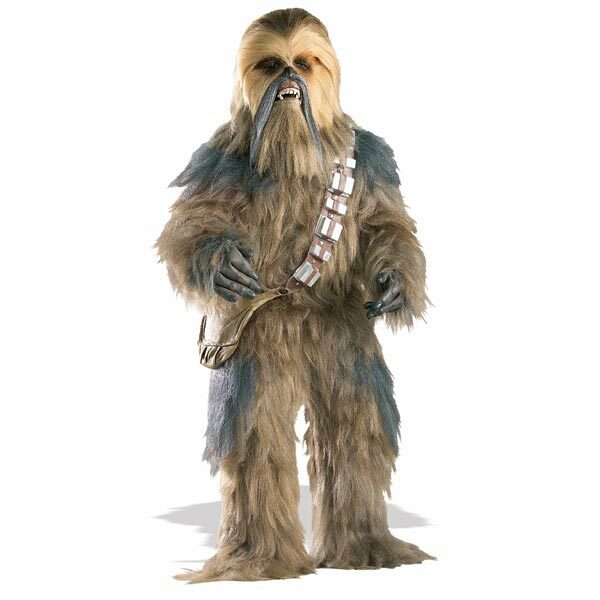 Deck out in this Chewbacca outfit for Halloween to help you transform into the fierce warrior and friend. Go on adventures with Han Solo while flying through the galaxy. Destroying the galaxy is not easy. Live your dream of ruling the galaxy or even just becoming this tall, dark and mystifying man. This Star Wars costume for men in Darth Vader apparel will make you the most villainous tyrant in the entire costume party. 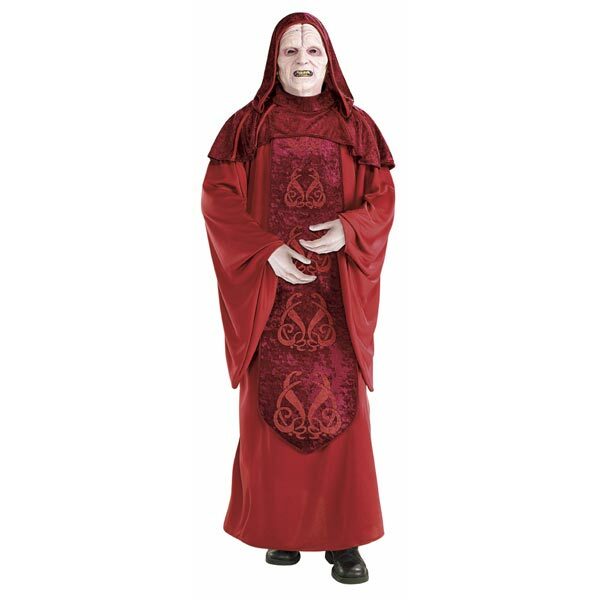 Become one of the strongest and wisest Jedis in the entire Star Wars series. 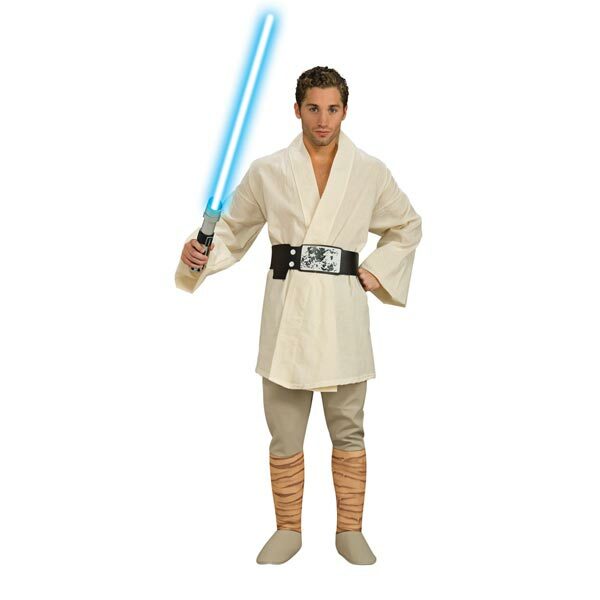 Teach the Padawans the way of the Force dressed as this Obi-Wan Kenobi costume from iconic sci-fi series. This is perfect for a Star Wars Day event or party. Yoda is definitely one of the greatest Jedi masters the universe has ever known. 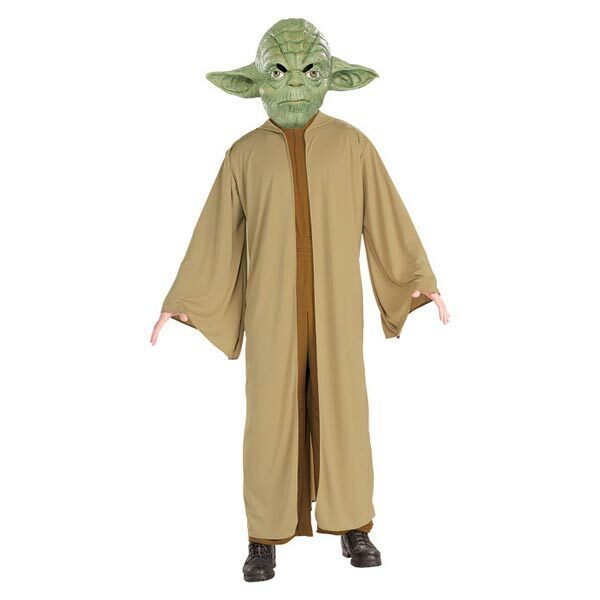 Become the hero that you are dressed up as Yoda for Halloween. 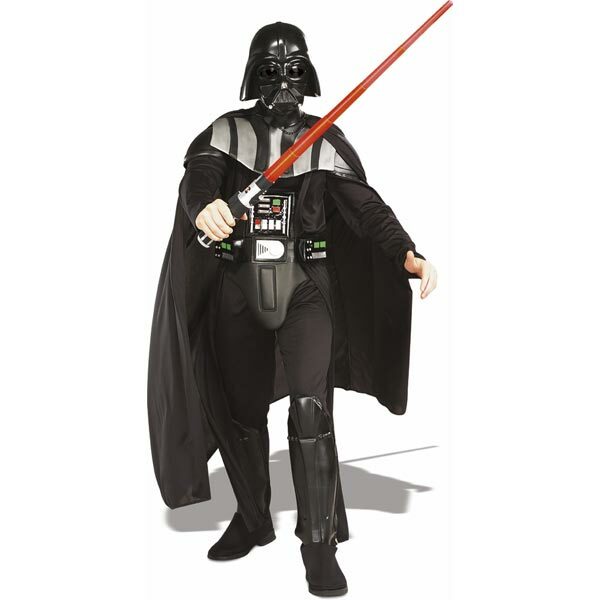 Face Darth Vader in a lightsaber battle by getting into this Luke Skywalker costume for adults. Learn the ways of the Force and join the Rebel Alliance in destroying the Death Star. Darth Maul was taken by Darth Sidious when he was younger, transforming him into the ways of the Dark Side. 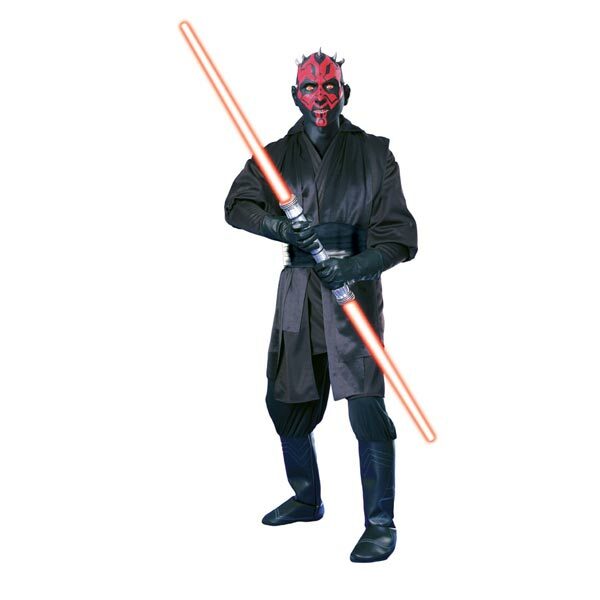 Go dark or go home in one of Star Wars’ most popular villains as Darth Maul. 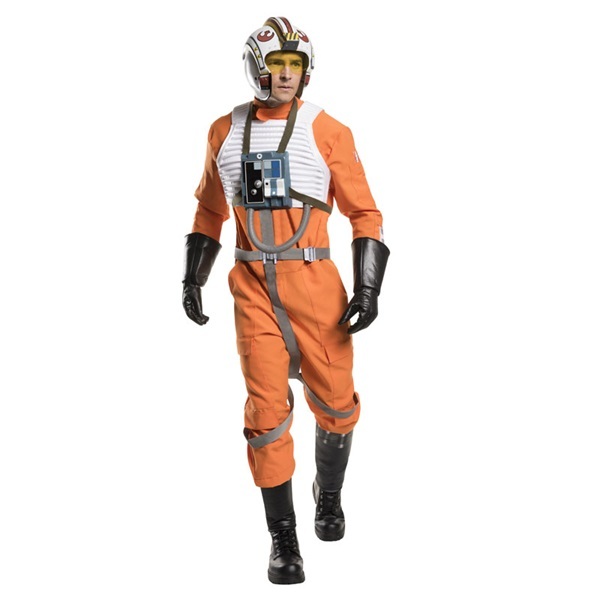 Fight your battle and join the fight for intergalactic freedom wearing this X-Wing pilot costume because the Rebel Alliance really needs some new members on their squad. 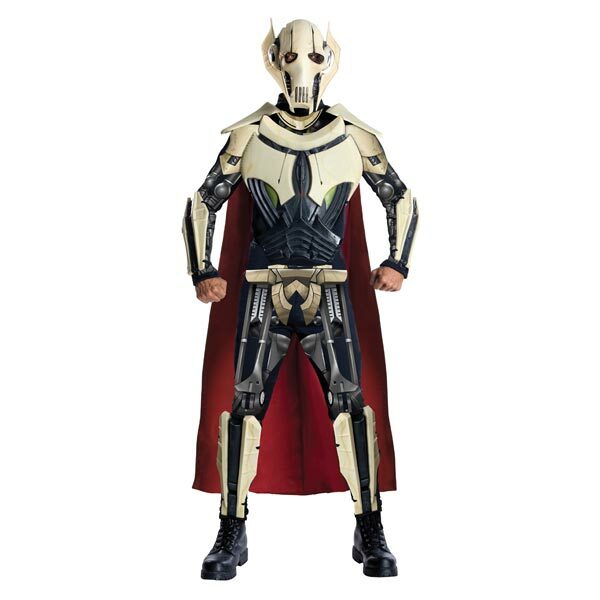 For the ultimate Star Wars fan, transform into the cyborg Supreme Commander as General Grievous. Give aid to the Dark Side and become the fearsome foe as you show off your lightsaber skills to the enemies. The most dangerous bounty hunter in the galaxy is here. Don in this Boba Fett costume to impress everyone at the costume party. You’ll surely become everyone’s favorite villain. Palpatine has been a member of the galactic senate for years and yet, nobody knew of his evil plans. Transform into the most feared Sith Lord in the universe. With these costume ideas, we’re certain that the force is strong with you.